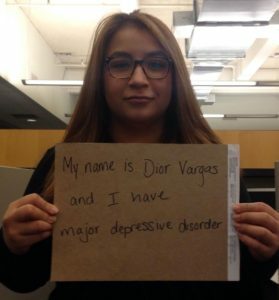 Following her own experiences with mental health, self-described Latina Feminist Mental Health Activist Dior Vargas has created a photo project that ‘stems from the lack of media representation of people of color and mental illness’ and to ‘confront and end the stigma’ of mental illness as a ‘white person’s disease’. Vargas herself manages anxiety, depression and borderline personality disorder. The project addresses institutionalized racism and cultural stigma surrounding the willingness to speak openly about mental health. Those interested in taking part are asked to take a photograph holding a sign up expressing any part of their experience of mental health that they wish to share, in order to de-stigmatise the issue. 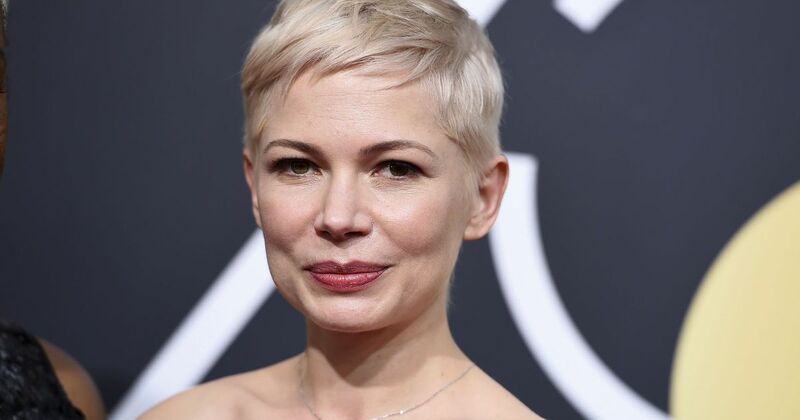 Following a successful call out in the press and across social media she has received thousands of entries, clearly illustrating her point that mental illness is ‘not something to be ashamed about’. Vargas has said there’s a ‘need to be acknowledged’ that isn’t currently addressed, and that she feels this acknowledgement is the ‘catalyst… [for people] to be open about what they’re going through so they know they’re not alone, even in terms of just knowing how to get mental health services’. Creating a space for people to connect and express themselves that has received so many responses indicates how necessary Vargas’ work is. She has now compiled a book of photo essays from the submissions that continue to roll in from people across the globe. ‘People of Color & Mental Illness Photo Project’ follows her first photo essay, ‘The Color Of My Mind’, a compilation also ‘seeking to highlight the diversity in the mental health community’. 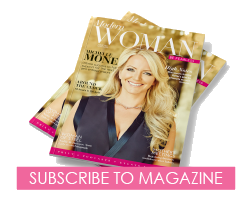 68 pages bubbling with women in business news across multiple industries, including exclusive interviews, top tips and places to eat, drink and travel. 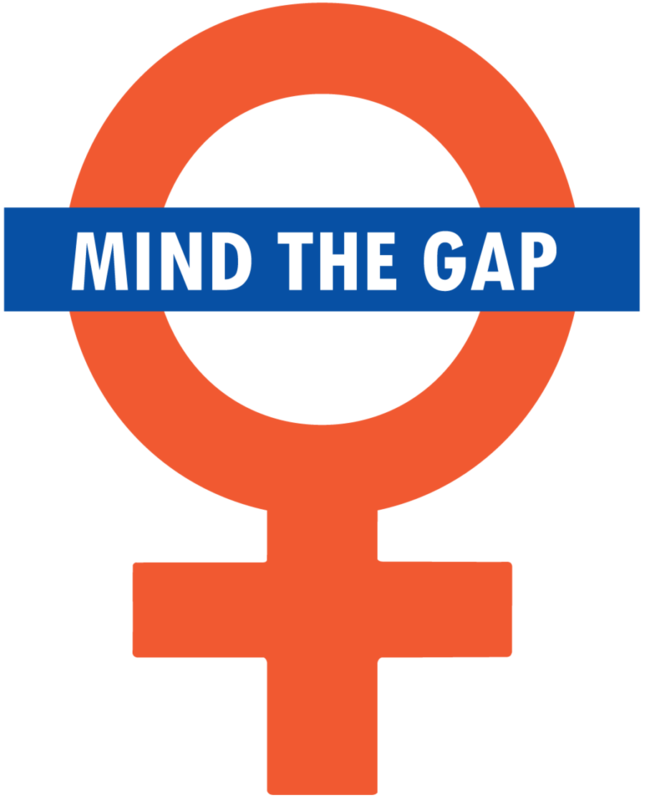 What does Brexit mean for women in business?